Caitlin Paine awakes from a deep coma to discover she has been turned. 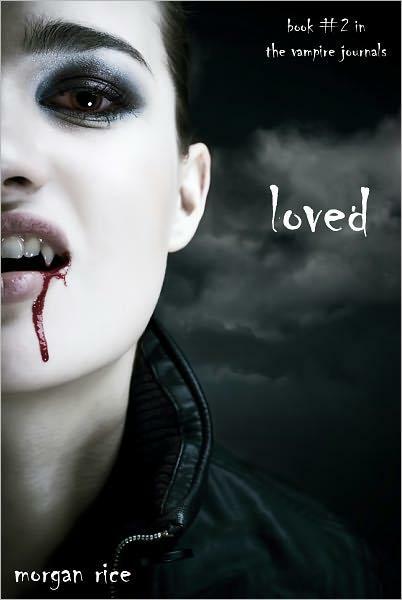 Now a true, full-bred vampire, she marvels at her new powers, including her ability to fly, and her superhuman strength. She finds that her true love, Caleb, is still by her side, waiting patiently for her to recover. She has everything she could dream of. Until it all, suddenly, goes terribly wrong. Caitlin is horrified to discover Caleb with his ex-wife, Sera, and before Caleb has a chance to explain, Caitlin tells him to leave. Heartbroken, confused, Caitlin wants to curl up and die, her only consolation being in her wolf-pup Rose. Caitlin Paine wakes to discover herself back in time. She finds herself in a cemetery, on the run from a mob of villagers, and seeks refuge in the ancient cloisters of Assisi, in the countryside of Umbria, Italy. There, she learns of her destiny and her mission: to find her father and the ancient vampire Shield needed to save mankind. But Caitlin’s heart still pines for her lost love: Caleb. She desperately needs to know if he has survived their trip back in time. She learns that her mission requires her to go to Florence, but if she wants to pursue matters of the heart, she must go to Venice. She chooses Venice. Eighteen year old Caitlin Paine finds herself uprooted from her nice suburb and forced to attend a dangerous New York City high school when her Mom moves again. The one ray of light in her new surroundings is Jonah, a new classmate who takes an instant liking to her. But before their romance can blossom, Caitlin suddenly finds herself changing. She is overcome by a superhuman strength, a sensitivity to light, a desire to feed--by feelings she does not understand. She seeks answers to what’s happening to her, and her cravings lead her to the wrong place at the wrong time. Her eyes are opened to a hidden world, right beneath her feet, thriving underground in New York City. 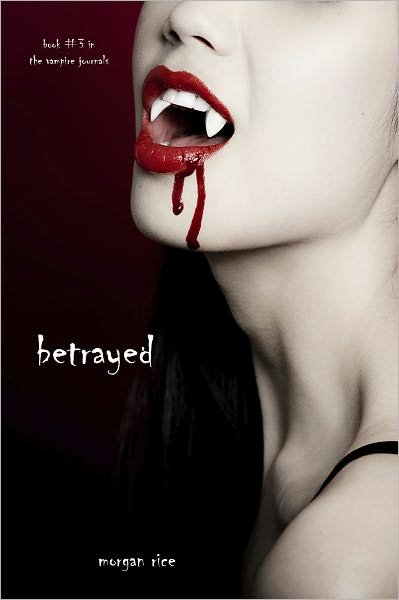 She finds herself caught between two dangerous covens, right in the middle of a vampire war.